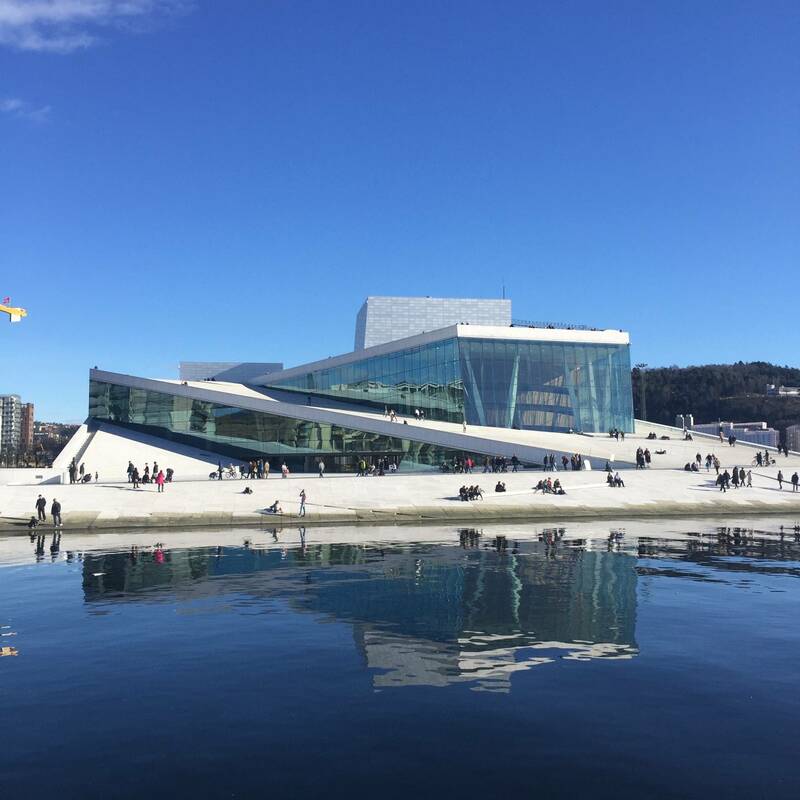 Take a four hour guided walk in Oslo to see the streets of our capital city centre making your way from historical medieval buildings to contemporary award-winning architecture like our striking 2008 Opera house building. Discover the most important sights that have shaped the history of this vibrant city. See the print left by its founders in its medieval architecture. Appreciate why this costal commercial settlement got the status of capital of the Norwegian Kingdom. Experience renascent times Oslo looking at the city´s first stone constructions. See a sample of the different building methods used in Europe during the XVII century. Feel the atmosphere of the many restaurants and cafes that have taken over this renascent town in today´s Oslo. 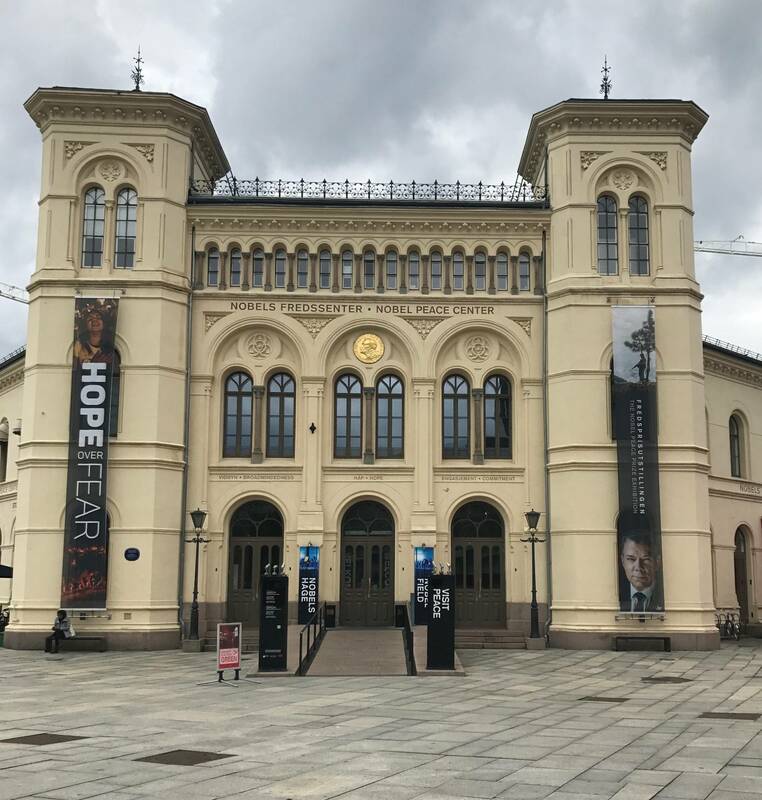 Don’t miss the opportunity of taking your picture in the internationally known City Hall where The Nobel Peace Prize is awarded every year. 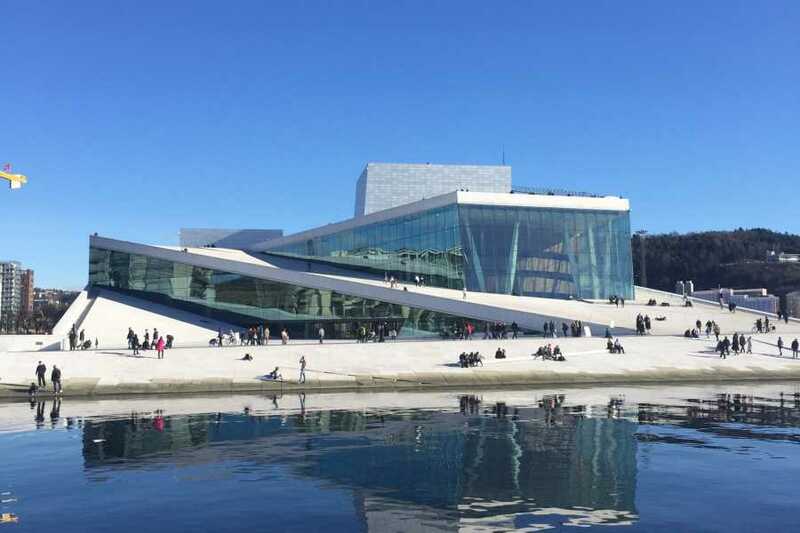 Walk on the roof of a building is possible when you visit the Opera house in Oslo. As a bonus indulge in the beautiful views of the Oslo fjord that you can appreciate from there. Get inspired by this city of contrasts when walking through contemporary architecture buildings and their unconventional shapes. 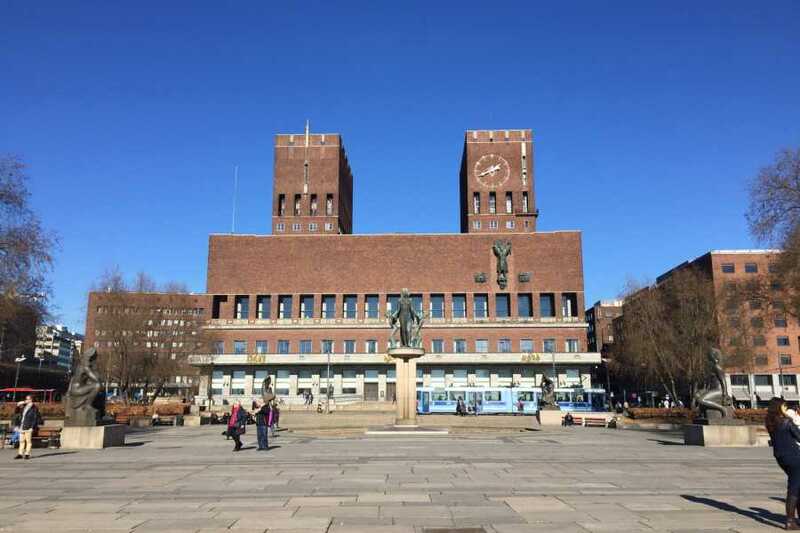 Guided walking tour through the city centre of Oslo with a certified guide including entrance to the main attraction buildings, as the Medieval Fortress and the City Hall. 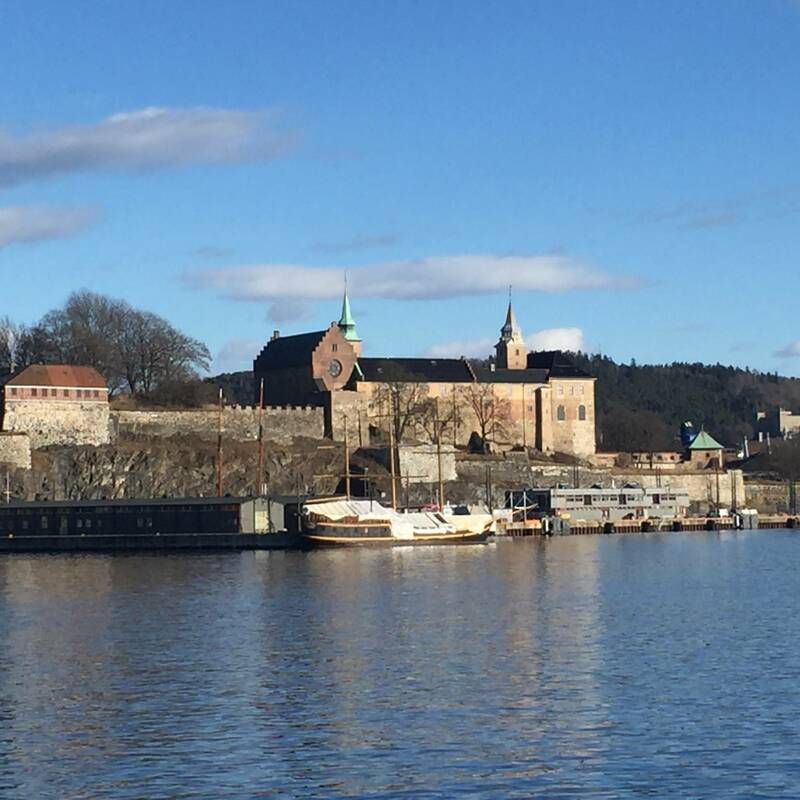 If you have just a few hours in the city and want to see the main attractions in Oslo this is the perfect tour for you. 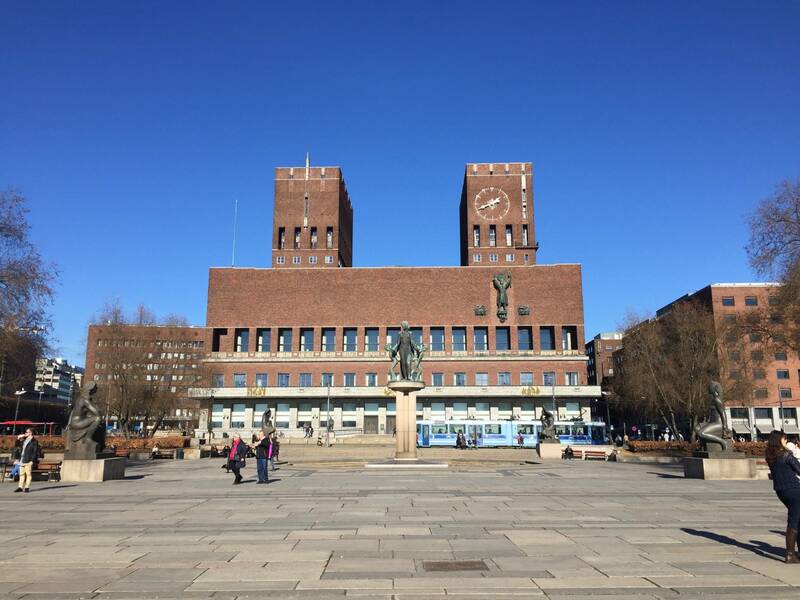 The tour starts at Oslo City Hall main entrance. Fridtjof Nansens Plass. Rådhusplassen 1, 0037 Oslo. Comfortable walking shoes, clothes according to the weather. In Norway climate varies quickly, temperatures can be low. It is important to check the weather forecast and dress accordingly. The tour starts at The City Hall, see the impressive works of art of this internationally famous building. 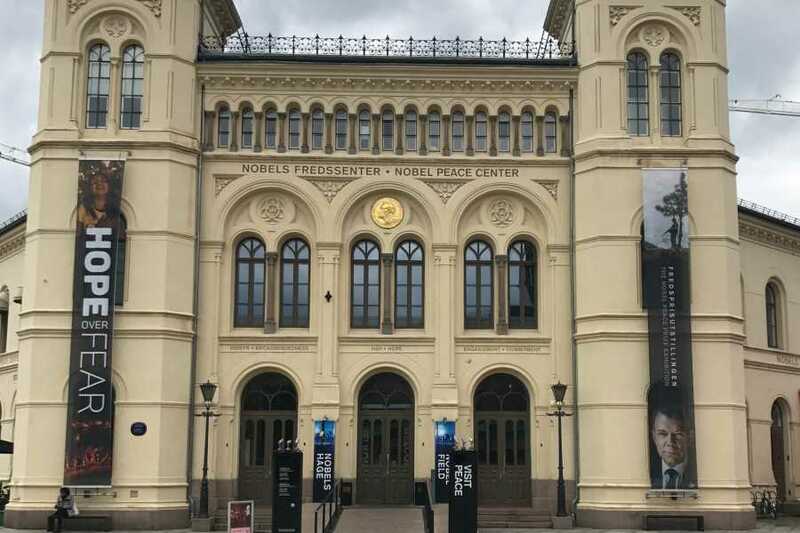 Take a picture at the Nobel Peace Prize venue hall. 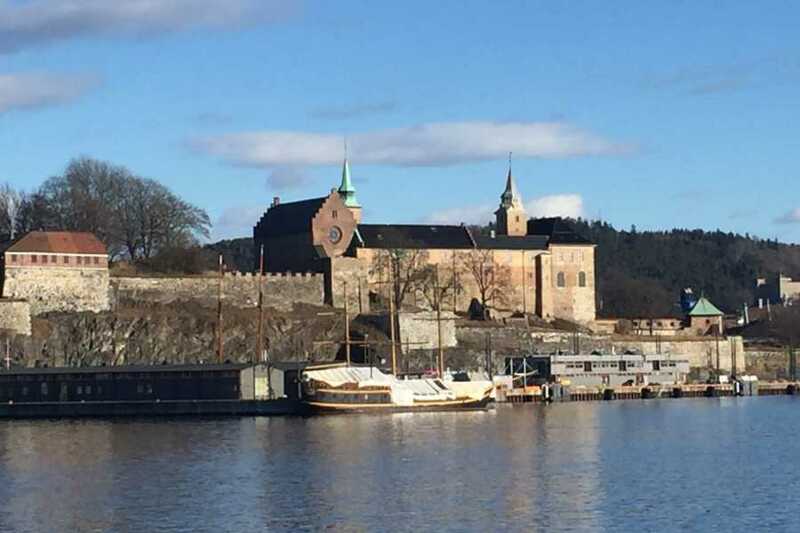 Walk through the Medieval Fortress of Akershus and its 700 years of history to step into XXI century architecture with the award winning building of the Opera House and contemporary group of buildings called by locals as The Bar Code. Experience the main thorough street of Oslo passing by Oslos Cathedral and the Norwegian Parlament. See The National Theater and Oslo University buildings to finalize with The Royal Palace.